The only cigars I smoke! 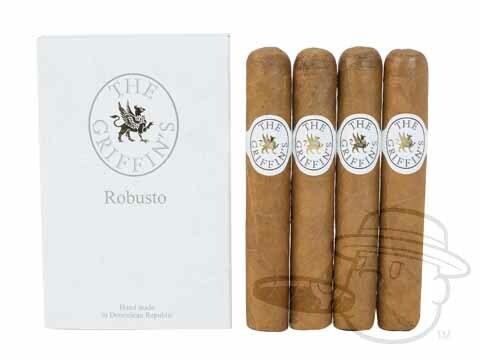 You may get a hard draw from time to time but these cigars are consistently good. 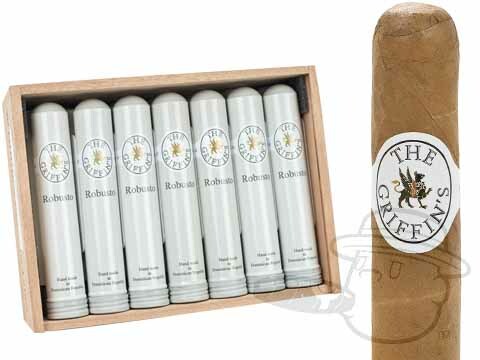 Griffin's Robusto Tubos is rated 3.9 out of 5 based on 10 customer ratings.